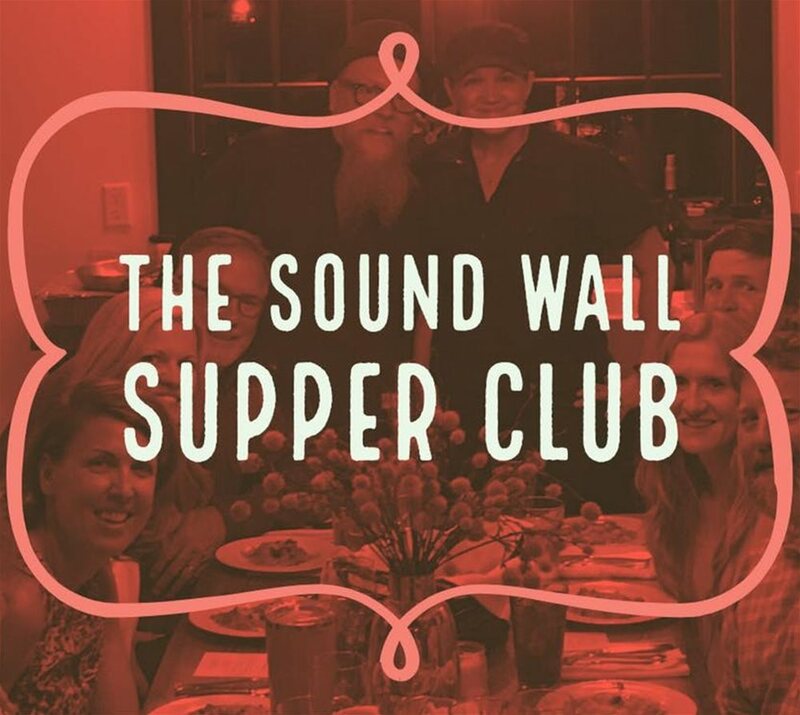 The Sound Wall Supper Club will be Feb. 21, 2019, at 7 p.m. Tickets are $50. The Sound Wall Supper Club is a monthly gathering to experience new and exciting cuisine prepared by a Professional Chef. Only 10 seats at the table! So get your friends together and reserve the table OR come and meet someone new! The Supper Club is for those who enjoy going out for dinner and trying something new. Come as strangers and leave as friends! This month, we welcome local favorite, Executive Chef, Chris Wilton. MENU - To be announced soon! Note: Please feel free to bring your own bottle of wine or beer and after dinner drinks. Buy tickets or call (334) 575-3477 for more information.